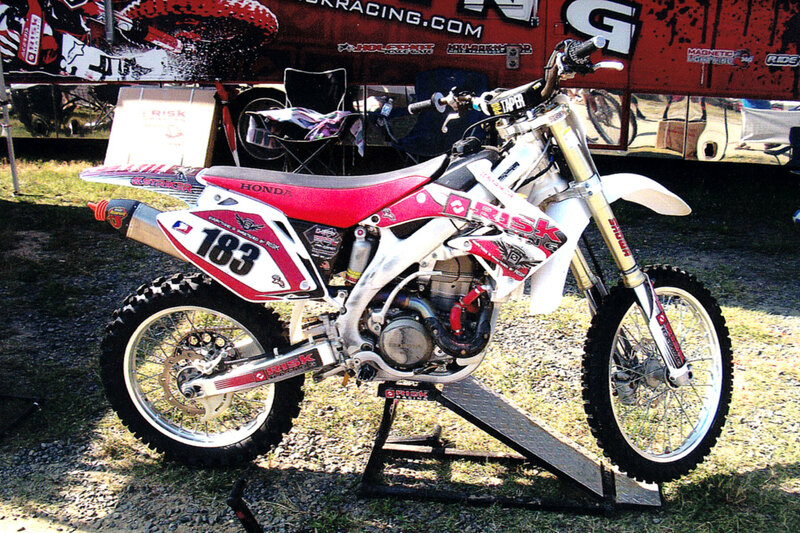 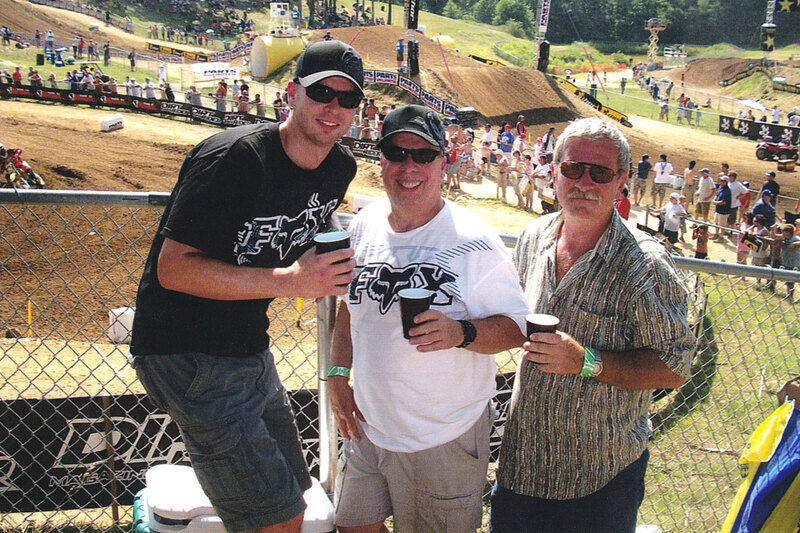 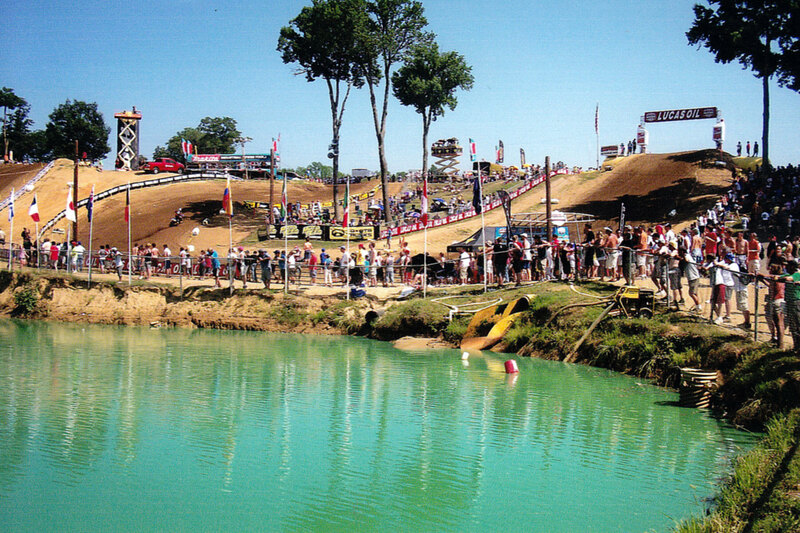 On June 19, 2010, I attended - along with John Rokos, his dad John, and his father-in-law Kent - the AMA National Motocross Event at Budd's Creek Motocross Park in southern Maryland. 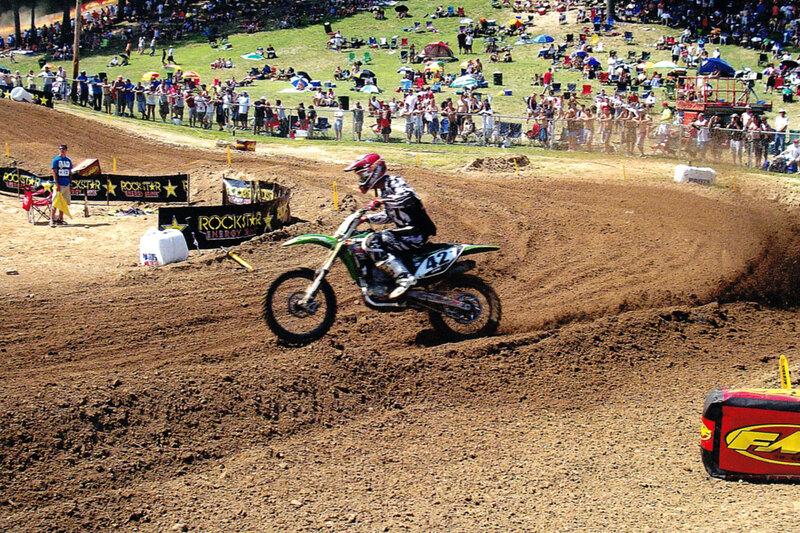 It was my first MX event and it was a good time. 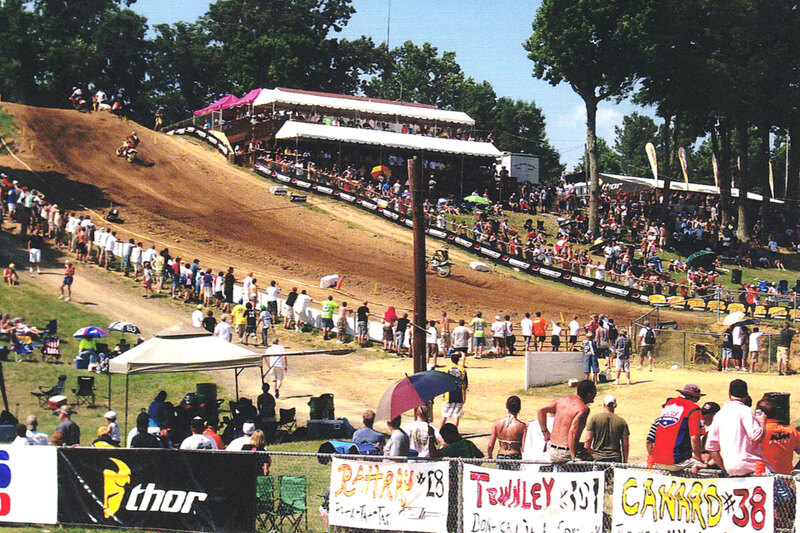 I was sporting a recently injured foot at the time and walking the hills around the track was no easy task! 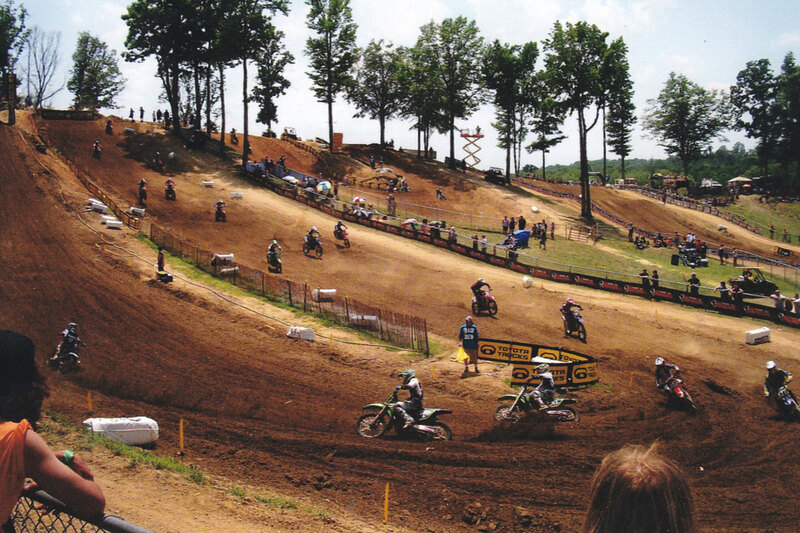 The weather was great and I was able to get some good photos. 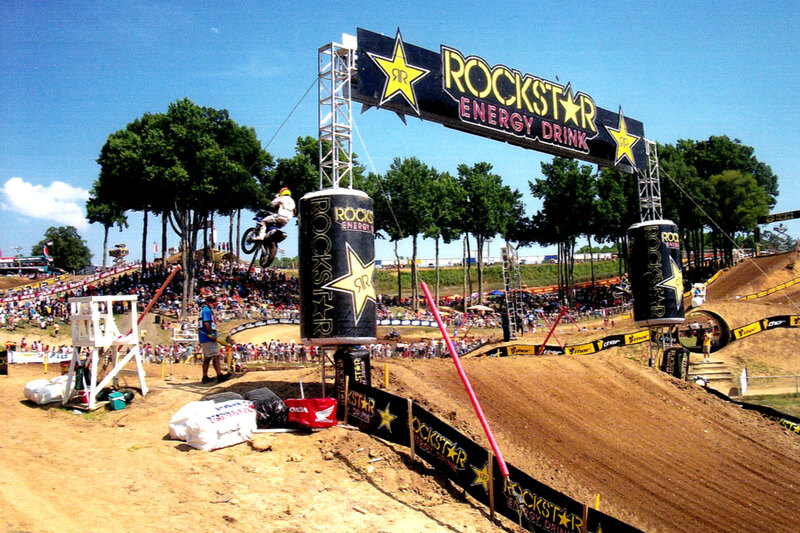 The 250 event was won by Dean Wilson (Kawasaki) with Justin Barcia (Honda) and Tyla Rattray (Kawasaki) finishin 2-3. 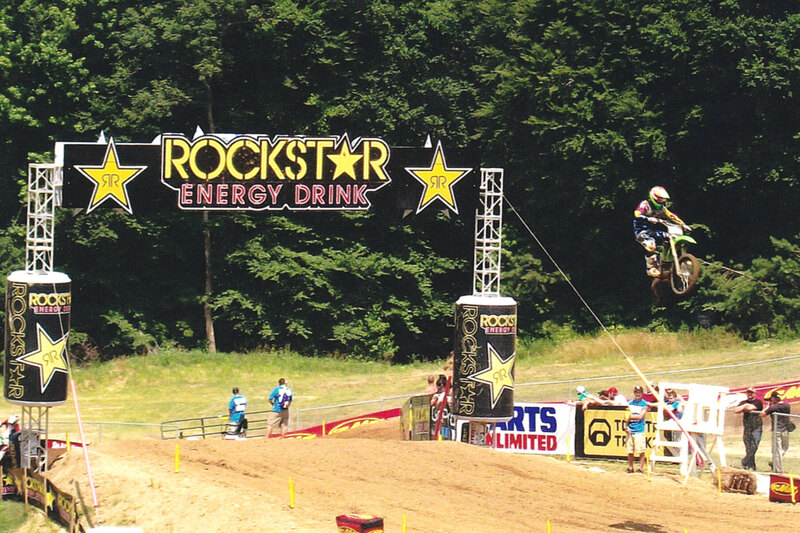 Ryan Dungey (Suzuki) took first in the 450 event, with Andrew Short (Honda) and Chad Reed (Kawasaki) finishing 2-3. 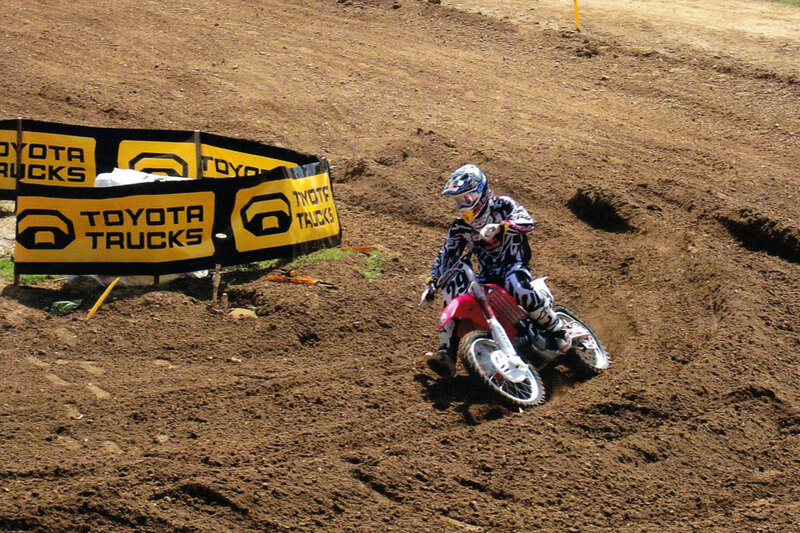 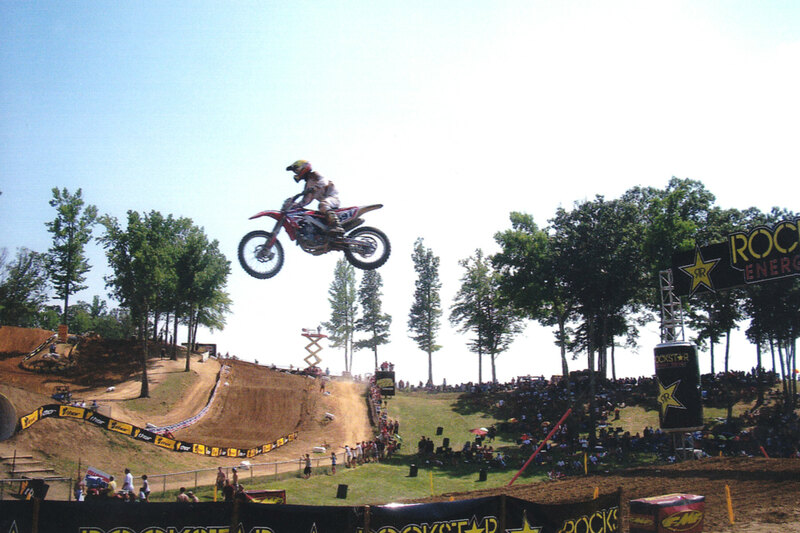 Dungey continued his hot streak and was eventually crowned the 2010 Champion in the 450 class.